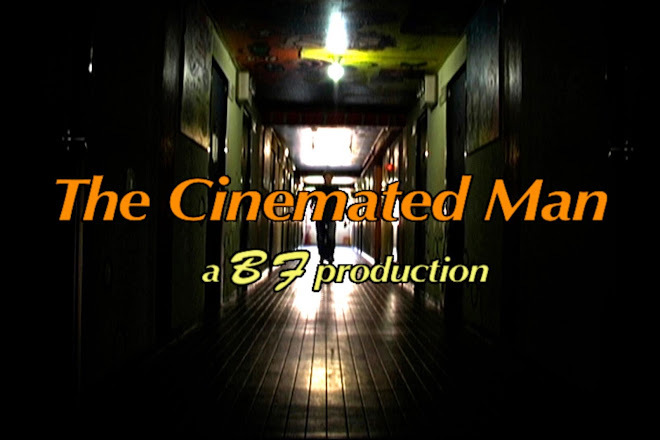 The Cinemated Man: The Cinemated Man Christmas Marathon! On Every Day Through Christmas Day! Join Santa, Rudolph, Frosty, the Drummer Boy and lots more! Grab a mug of eggnog and join in!